Here's another hard truth: Not only can your computer's OS fail at any moment, but your hardware can give up the ghost unexpectedly. 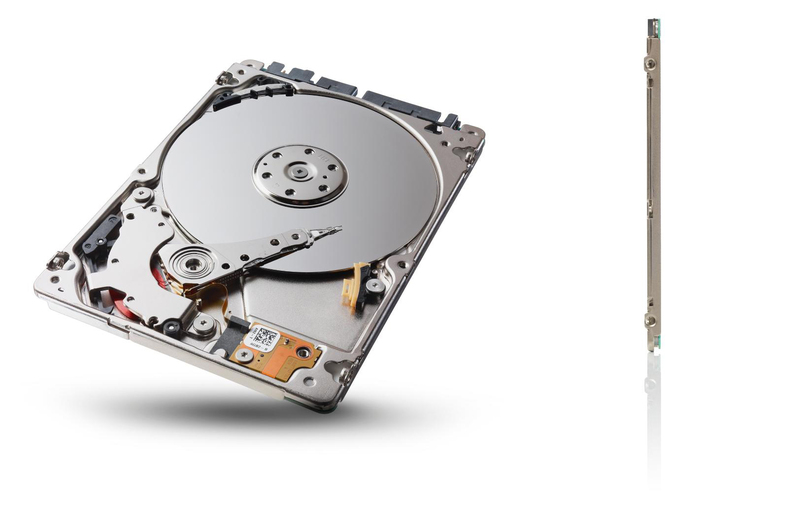 Won't do you much good to have a bootable, up-to-date clone of your hard drive if you don't have a fallback unit to which you can attach it. A. D. Coleman discusses repurposing his refurbished MacBook Pro as a backup computer with the addition of Seagate's 5400rpm 1TB Laptop SSHD. In this second installment of a multi-part article, we look at the various sources for high-resolution downloadable music from labels large and small, and offer a few sound bets for the audiophile in your life. In this article we explore some recent releases from Cedille Records, a unique non-profit label dedicated to championing the music of Chicago-based artists. Read on for our full review. Review – The 2014 CES High-Res Audio Experience Tech Zone – Is High-Resolution Music Here to Stay? In this first of a multi-part article, we look at the increasing popularity of high-resolution music availability. With a growing number of sources, file formats, and genres of music, will the audiophile holy grail of no-compromise recordings finally become a reality? For the first time in years, the 2014 International CES, held in Las Vegas in January, offered a High-Res Audio Experience Tech Zone in the Venetian Hotel, featuring many of the major players in the field. In this article, we look at some of the overall issues at play in the industry, and I get bit a cranky about the questions that remain for consumers. Smartphones are grabbing all the attention these days, but in most homes, a wireless phone connected to the landline can be just as important. 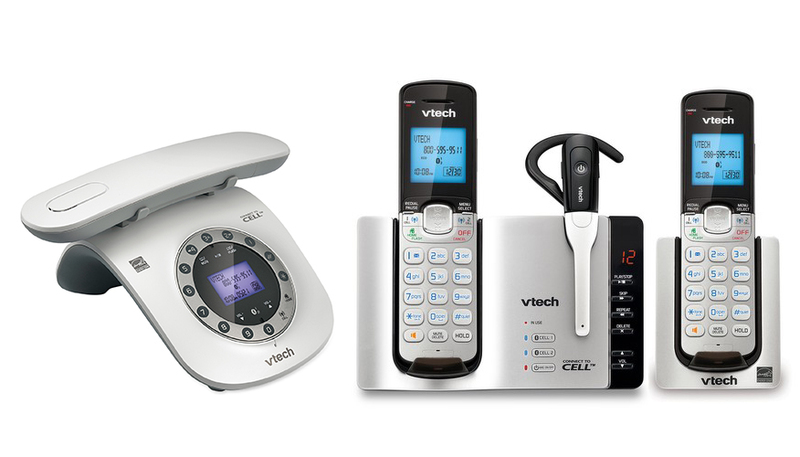 VTech is one of the best-known manufacturers of phones and accessories. We reviewed two models: the VTech Headset Phone DS6671-3 that includes two handsets, and DECT 6.0 cordless headset for hands-free operation, and the stylish new VTech Retro Phone LS6191-17. Is it time for a new wireless phone in your life? How do these new phones perform? Read on for our review. “On February 7, 1964, The Beatles arrived at New York’s John F. Kennedy Airport, greeted by scores of screaming, swooning fans who rushed the gate to catch a glimpse of John Lennon, Paul McCartney, George Harrison and Ringo Starr as they took their first steps on American soil. 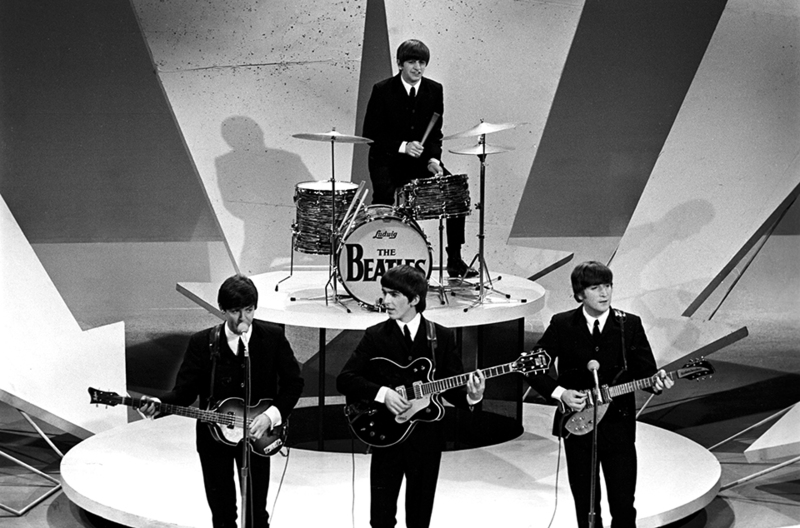 Two nights later, on Sunday, February 9, 74 million viewers in the U.S. and millions more in Canada tuned in to CBS to watch The Beatles make their American television debut on “The Ed Sullivan Show.” So reads the Capitol Records press release, as Capitol and Apple Corps have released the original albums complete with original art and both stereo and mono mixes. Read on for our full review. 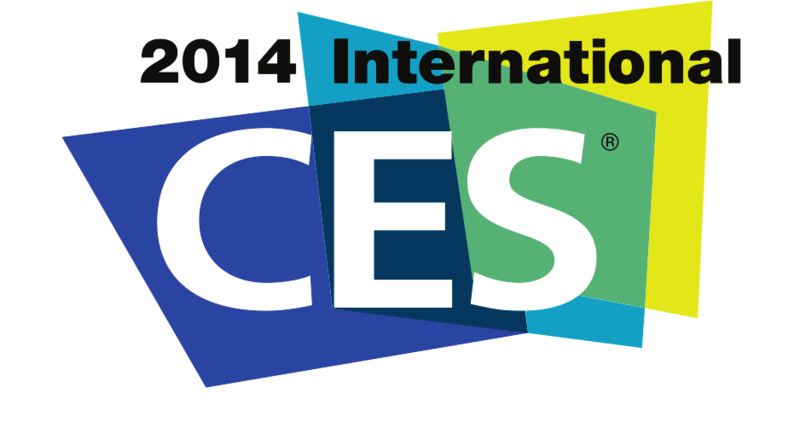 With just one week to go until International CES 2014 begins, the excitement is building and the communications are coming fast and furious. John Mulhern III talks about a few of the things he and others at Mac Edition Radio are looking for, including actual 4k content options, wearables, high-resolution audio, and faster connectivity options. With the holiday season in full swing, you’re in danger of spending a bit too much time with the family. The only solution to save your sanity is to lock the door and spend a couple of hours playing some great games. Remember, there are never enough games during the holiday season! 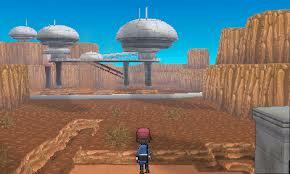 Game Reviewer Owen O’Sullivan’s Top Five Games of 2013 are Saint’s Row IV, Assassins Creed 4 Black Flag, Grand Theft Auto V, Civilization V Brave New World Expansion, & Pokémon X and Y. Read our full review to discover why Owen would rather spend hours a day with these fine games then annoy his family and make Santa proud for keeping the peace! The 1970 release of Moondance by Van Morrison heralded his return to the studio after Astral Weeks, a critically acclaimed album from 1968, that didn't have a strong commercial appeal. Astral Weeks was based on improvisation and contained cryptic lyrics, and represented a break from the earlier work Morrison was known for. 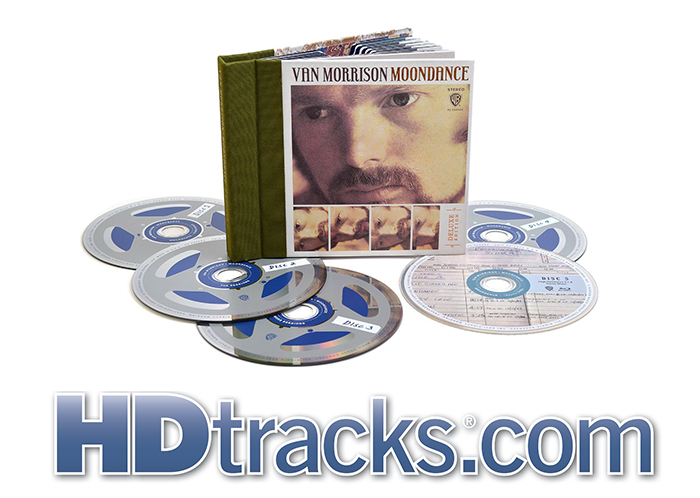 Moondance, which became a perennial critical and commercial success, was released on CD at the start of the CD era, and has been one of a handful of titles by Morrison that have been denied the audio dusting of a modern remaster. This changed with the recent remastered release of the title in several forms including a 5-disc Deluxe Version from Rhino Records, and a high-resolution download from HD Tracks. How does this updated version hold up? Read our review to find out! Bluetooth speakers are all the rage. 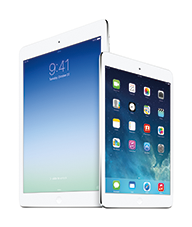 Most promise the same thing - great audio, room-filling sound, long battery life, and a few other features. But the main job is to allow you to share tunes with friends, family, and of course to overpower anyone nearby who may be listening to Justin Beiber or Nickelback. We look at two recent additions to the field, the Cambridge Sound Works OontZ XL and the Jabra Solemate. Read on to see how these units rocked our world. It is once again that time, with gadgets under the tree, phones in pockets, and stockings to stuff. We have some suggestions related to Apple tablets, Epson inkjet printers, streaming video players from Roku, and audio/video receivers from Onkyo. Need some last minute stuffing stockers? Read on to find out Santa John Mulhern's holiday picks!